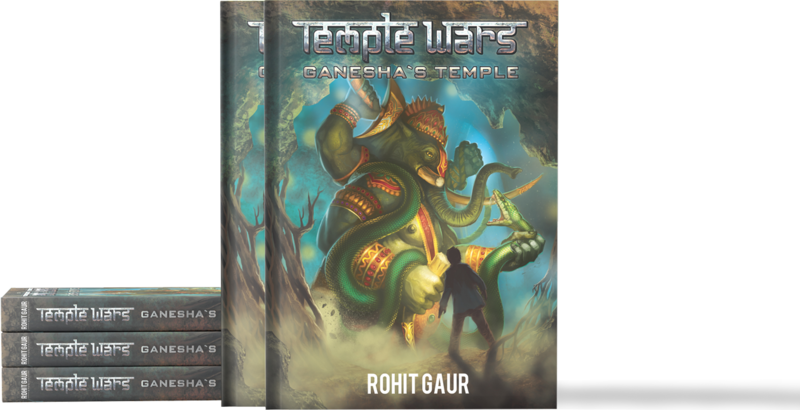 News: Penguin Random House India will be publishing the Temple Wars series! A long time ago, when the world was young and gods reigned over the land, there lived a beautiful goddess named Parvati, the all-mother, who dreamt of creating a child. Taking up the sands of the ocean, she molded a young boy and breathed life into him, a new soul with the world’s strength, who was eager to prove his love. One day, she bestowed upon him the highest honor: to guard her while she meditated in the cosmic ocean. Breaking off a branch from a tall tree, she fashioned it into an ankusha, an elephant goad, and handed it to him. Instructing her son to prevent anyone from disturbing her meditation, she floated into the ocean and disappeared from view. "When the alarm went off, it woke Tarun from a deep and comfortable sleep. Eyes still heavy, he blindly groped for the snooze button. It was the weekend, he thought to himself, why is my alarm going off? As silence returned, he could hear from downstairs the faint blare of a television likely being ignored by his mother as she prepared breakfast. The voice of the newscaster was indistinct, but in the background could be heard music and the noise of crowds. Oh yes, today was the last day of Ganesh Chaturthi, the twelve-day-long festival of the god Ganesha, and revelers had no doubt been gathered on the banks of the Jhelum River since dawn. Of course, his parents had insisted that he, the dutiful son, wake up and attend the festival with them. Did anyone ask if he wanted to attend? No, no one seemed to care about what he wanted. Great Ganesha, remover of obstacles and releaser of bonds, let my family be tolerable today, he thought to himself. Just for one day." "I assure you, I am real,” Ganesha said in his slow and gravelly voice, seeming to have heard what Tarun was thinking. He opened his eyes and locked his gaze upon Tarun, his eyes tired, but still carrying a sharpness, as if a fire were kindled behind them. As he spoke, dust motes rose from his wrinkled features as if he had not been disturbed for many years. Everything in the cave had a tinge of neglect to it, a layer of grime or dust coating it like a film, the air stale. In one hand, Ganesha held up a large lantern as if he had been waiting for someone. For Tarun." 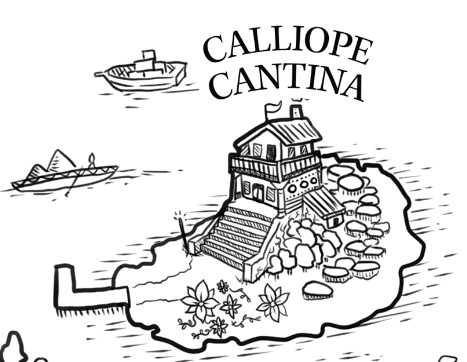 "Then another voice, gruffer and stern but with a note of mocking, called out from a nearby table, only a few paces behind the lizard: “Gee, buddy, it sounds like you want to ask him out on a date. Tarun glanced over at the new speaker: his face obscured by a hood pulled far forward, he looked short but broad, and his arms were covered in brown matted fur, just like the mongooses that Tarun sometimes saw in the forests around his home." "Growing up in the household of Arjun Sharma, a decorated lieutenant of the Indian army, former representative of the Jammu district, and now the first Hindu chief minister of Kashmir, Tarun had led a guarded existence. A high fence surrounded the family compound on the outskirts of the city, where they had opted to live instead of the more vulnerable residence in downtown Srinagar." "Parvati, sensing her son’s predicament, had risen from the ocean and rushed to his side just as the boy released his final breath and died. Shiva watched with shock and horror as Parvati began to wail in grief, sending the world into devastating turmoil. Around them, the mountains crumbled, waves of tsunamis wrecked the land, and the heavens roared with thunder." Serial entrepreneur Rohit Gaur is fueled by his passion of building brands, and the core of any great brand is story. 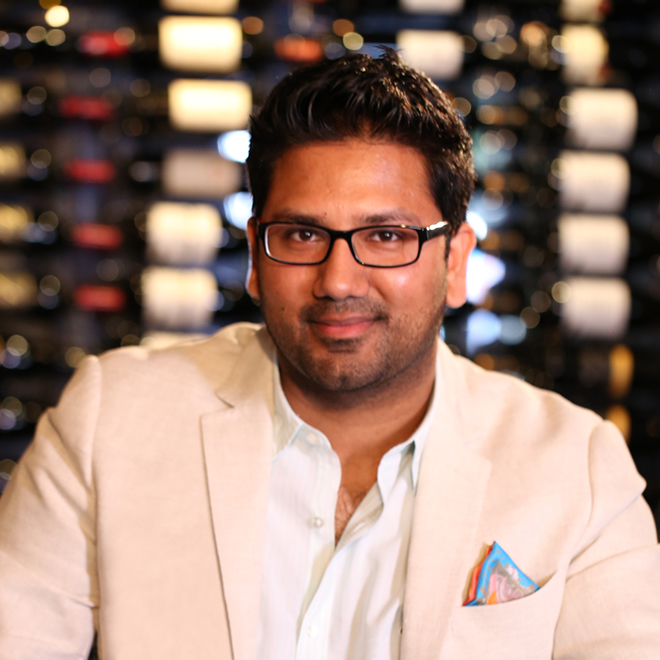 His brands include Gaur Spice Whiskey and the Gaur Hotels located in the United States and India. Rohit has written, directed, and acted in many independent films and enjoys both artistic and business side of filmmaking. He is the founder of Artisna.com - the artisan marketplace™ and other tech startups. 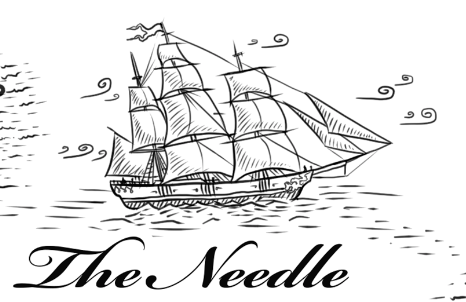 "Exciting, well-written , and thoughtfully humane, this YA Adventure should win many fans." 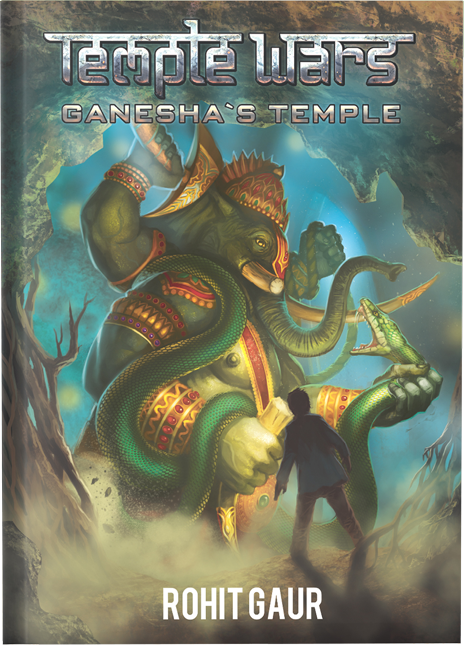 A teenage boy from kashmir embarks on a quest to retrieve powerful objects for the elephant-headed god Ganesha in this debut fantasy tale. 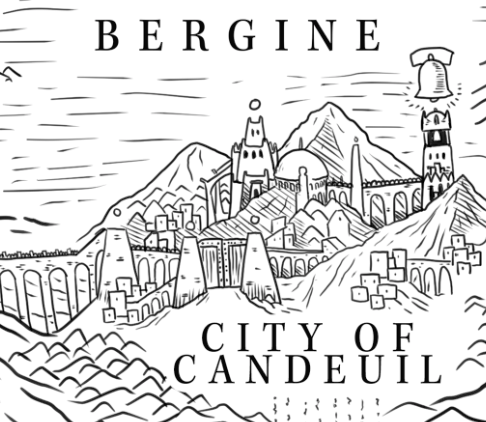 "With a straightforward, clear narrative style that seems tailored for young readers, Gaur handles this ambitious mix of elements with consistent skill. " Novel recalls plot points from works ranging from The Lord of the Rings to C.S. Lewis’ Narnia series, Gaur’s novel offers a unique twist on the old formula.
" 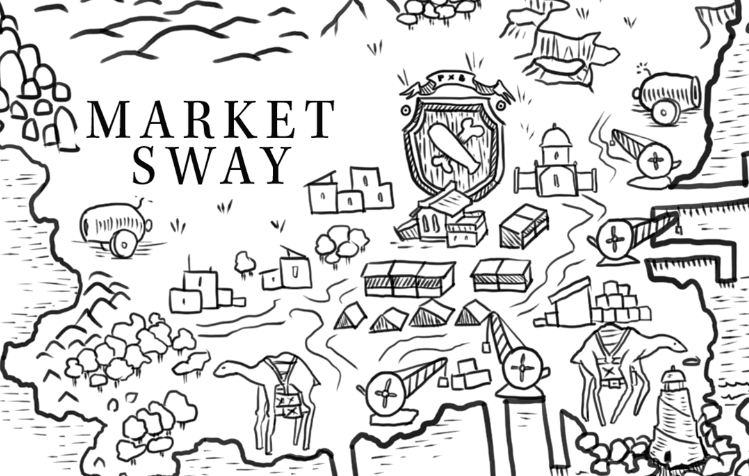 It’s an adventure that forms an enjoyable whole by balancing a fantastical hero’s journey with current political events. " Drawing upon Hindu mythology, the novel breathes new life into a genre filled with overused European-based landscapes.
" A brilliant new series that perfectly blends mysticism and adventure. Gaur’s writing is impeccable and carefully laid out, and clearly influenced by the traditions of classic Eastern writers and mythology. This tour de force of imagery, emotion, philosophy and magic will leave readers eager for more. A masterful and meaningful adventure. " Gaur’s writing is impeccable and carefully laid out, and clearly influenced by the traditions of classic Eastern writers and mythology.
" 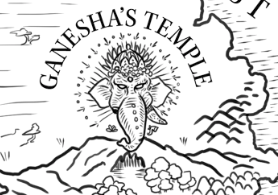 In a genre saturated with Western settings and folklore, GANESHA’S TEMPLE — the first book in the Temple Wars series — and its immersion in Hindu mythology and Indian culture is a welcome and meaningful change." GT is an action-packed fantasy containing powerful social commentary. While fantastical, the underlying reality of the emotions and political challenges faced by the characters lend weight to the tale.